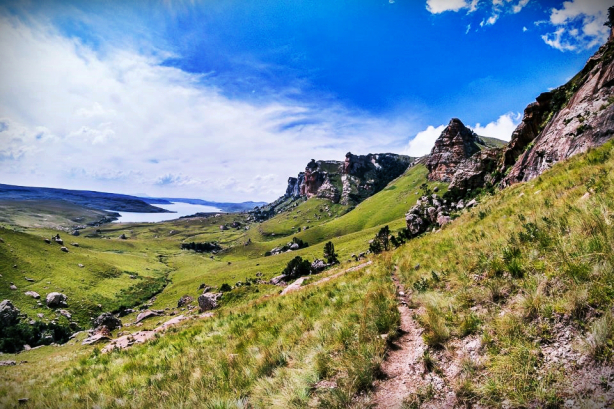 The Drakensberg Northern Trail is a trail running event that takes place in the northern section of the spectacular Drakensberg Mountain Range in South Africa. 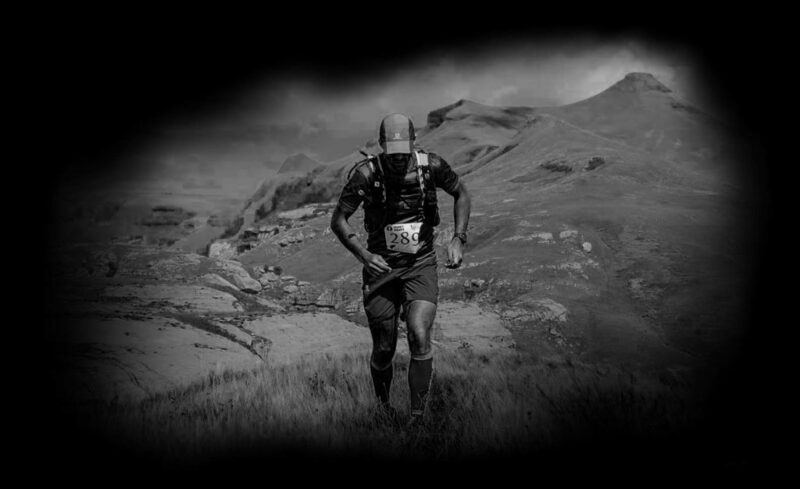 The main event is a 40km Mountain Challenge. There are 3 shorter distances of 20km, 10km and 6km making a great weekend of running for all levels of runners and walkers. 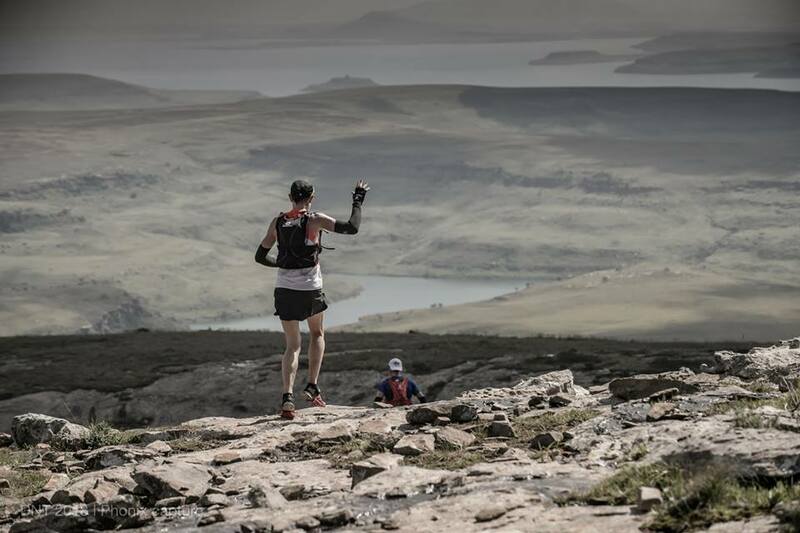 The race is at high altitude and pushes runners to find new limits within themselves whilst exploring the majestic mountain range. 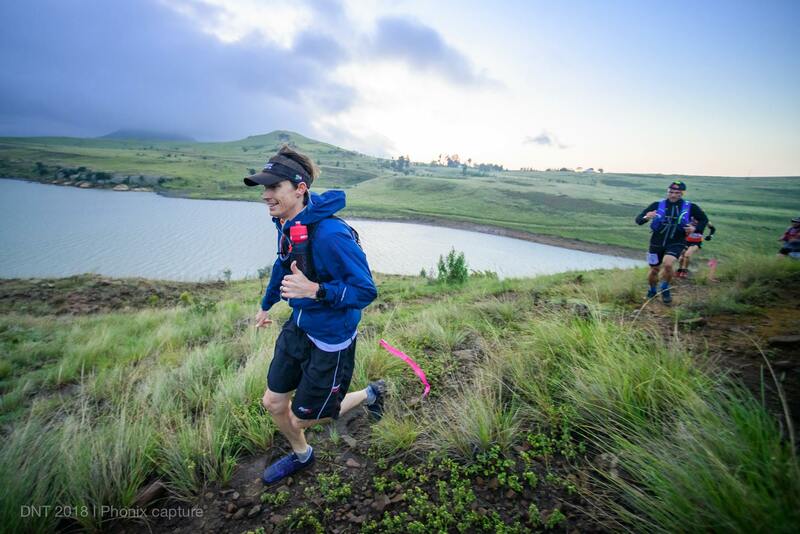 Drakensberg Northern Trail has been going since 2015 and continues today as one of KZNTR’s premier events. EARLY BIRD ENTRIES until the 5th of July only!! 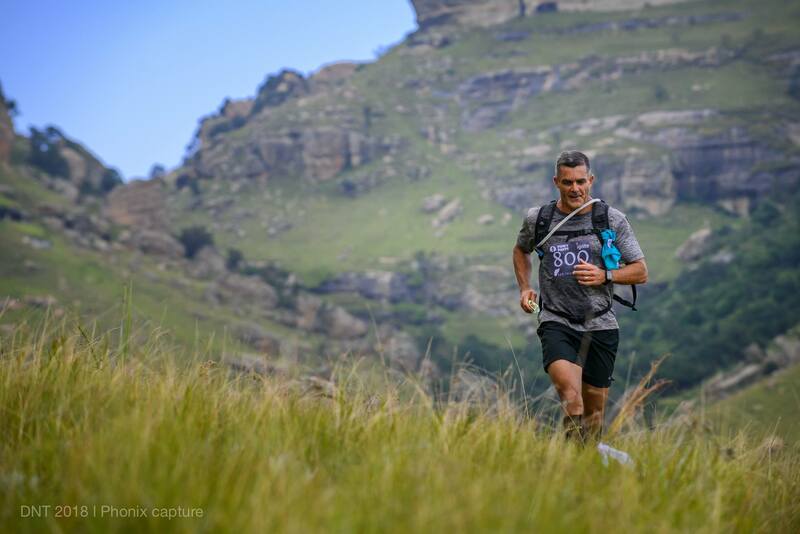 Drakensberg Northern Trail 2016 – Elites and adventurers to gather.